Because of a statement that Senator Antonio Trillanes IV made in 2015, the Senator is facing a liberal case from the Department of Justice. 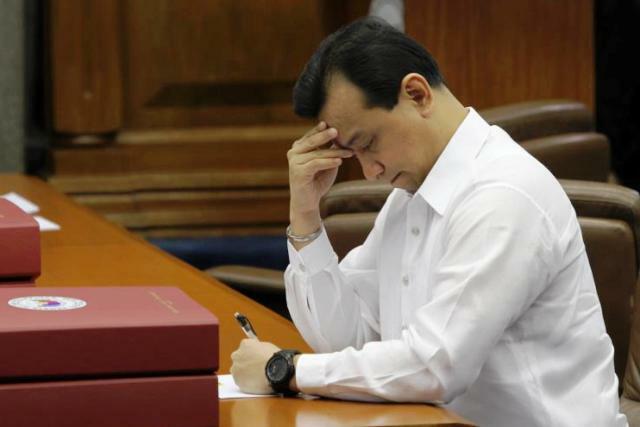 A libel case was filed by Senior Assistant State Prosecutor Edwin Dayog which was dated on Oct. 9, 2017, but the alleged libelous statement of Trillanes was made "on or about Aug. 19, 2015." The outspoken critic of President Duterter was accused of "willfully, unlawfully, feloniously, and with malice in fact, publicly make the following statement without regard to the truth or falsity thereof and cause the same to be published." 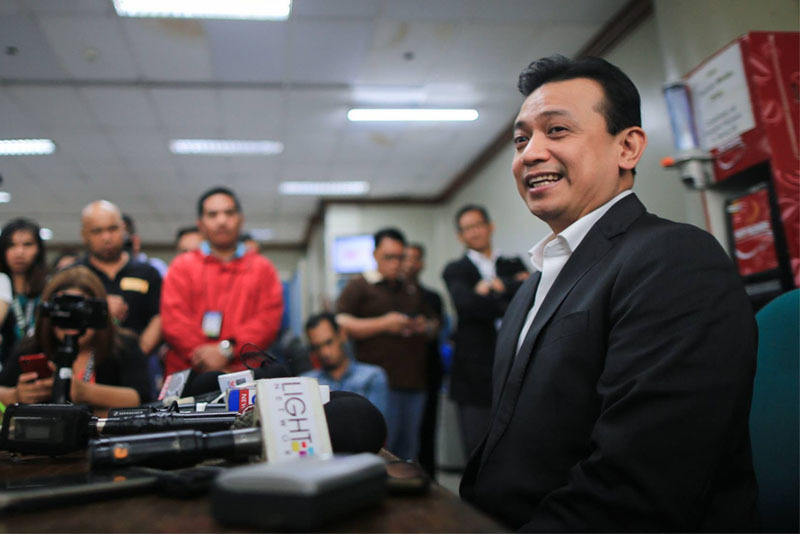 The DOJ said that Trillanes "[defamed, maligned] the reputation and [caused] the dishonor of then Vice President Jejomar Binay." 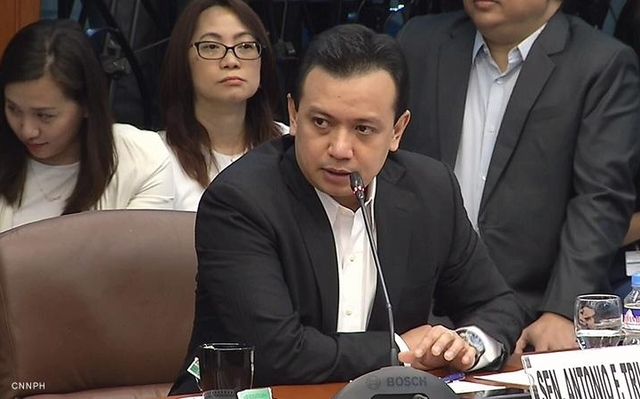 Trillanes quoted when he sent the message to the reporter, dated on Aug. 20, 2015: "On our blue ribbon committee hearing, we will be exposing the ghost citizens of Makati during incumbency of the Binays who have been claiming benefits. The whole racket amounts to over P100 million per year."